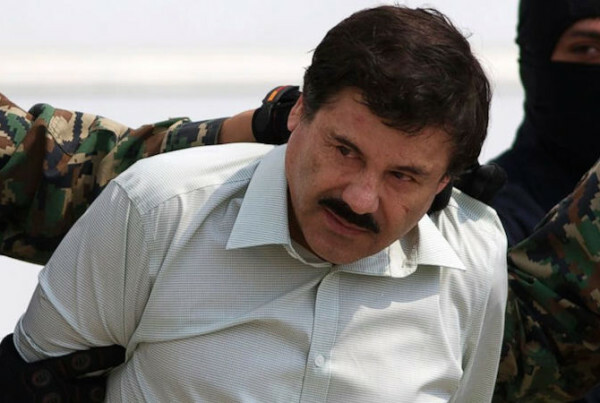 What does El Chapo’s arrest means for U.S.- Mexico relations – and why the heck was he hanging out in the jungle with Sean Penn? Also: Texas Gov. 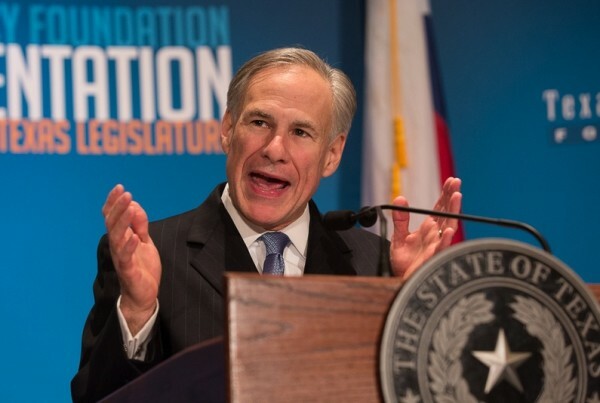 Greg Abbott wants to rewrite the US Constitution – sorta. Why does the leading Republican governor wants to school Washington, and where will his ideas take us? Plus: How building better buildings could bring big bucks for Texas, and the world reacts to news that David Bowie has died. All that and more on today’s Standard.